Union Commerce Secretary Rita Teaotia has urged the Assam government to frame a holistic state export policy. "Since Assam is an agrarian state, the potential of food processing sector is immense," Teaotia told Assam Chief Secretary T Y Das yesterday. She asked the state government to frame a holistic export policy with a focus on agri-based products and service sector like tourism, education, nursing and paramedical science, an official release said. 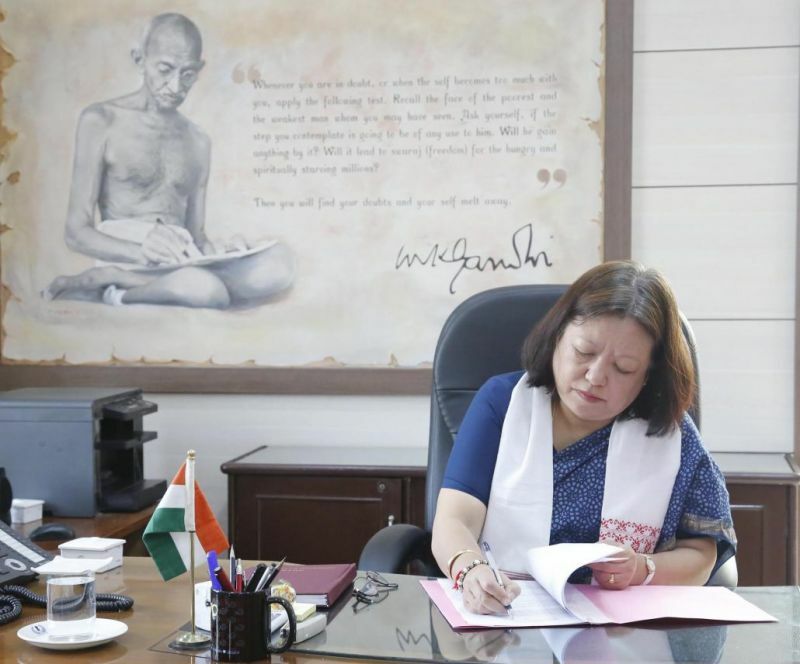 "Assam can be an educational hub for students from South East Asian nations and it would further create a pool of skilled manpower in nursing and paramedical sector which has a rising demand in European countries," she said. The chief secretary said that a multi-departmental monitoring committee would be constituted to examine and enhance the export figures in the state, the release said. 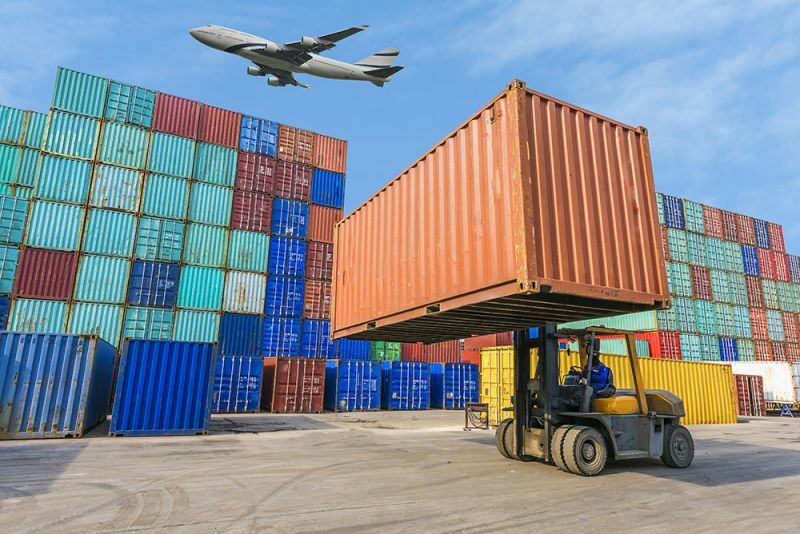 Additional Chief Secretary, Industries, and Commerce, Ravi Kapoor said the department would soon prepare an export policy for Assam to boost trade and commerce in the state. Assam's export items include black tea, oil and petroleum products and cement clinkers mainly to the UK, the USA, Germany, Egypt, and Russia. The Secretary, accompanied by a delegation from the Ministry of Commerce and Industry, also interacted with stakeholders of export organizations and discussed issues of logistic, transportation, testing facility, banking, and marketing.